Managerial economics can be characterized as the branch of economics which focuses on the appliance of microeconomics scrutiny and analysis for the aspect of decision-making in business. This branch of economics plays the role of mediator between the theories of economics and practical logics of economics. It is a discipline that amalgamates administrative practice with the theories of economics. This particular discipline provides impactful tools and approaches related to the making of managerial policy. In today’s newfangled society, there is acceleration in the decision making related to business. Managerial economics offers numerous objectives in business decision-making. It is highly beneficial in making crucial decisions of business. Helps in evaluating managerial policies – There are certain operational policies of company which yield no return or are not at all important in altering certain market conditions. It calls for timely evaluation of these policies so that there can be solutions for budding obstacles in the way of business decision-making. Managerial economics plays an active role in the evaluation and assessment of certain managerial policies. Advantageous in business organization – Managerial economics is quite beneficial when it comes to organizing and managing the tasks, events related to the smooth functioning of business. It helps in taking the accurate decision related to the business organization. Recognizes the economic strength and weakness – This significance of managerial economics is of utmost value as it defines the perks and pitfalls of the business economy. By exercising managerial economics the business managers can be sure of certain activities that could affect the growth of business. Computing the economic relationship – There are certain business aspects like income, profit, acquisitions, loss, demand elasticity etc. The relationship and accord among these factors are estimated with the help of managerial economics. Makes business planning much easier – The managerial economics is immense significant and essential in planning an appropriate prospect in order to achieve rewarding results and operations. This business planning plays an important role in connecting the tools of production and systems of operation. Through these benefits we can easily apprehend the importance of managerial economics. Helps in managing the cost – Managerial economics offer a helping hand when it comes to deciding the correct and appropriate way for operating a business. All these decisions and arbitrations are possible when there is an active role and exercise of managerial economics which automatically affects the decisions related to cost control. Systemization of business activities – There are several business activities that needs to be coordinated and managed in a systematic manner. 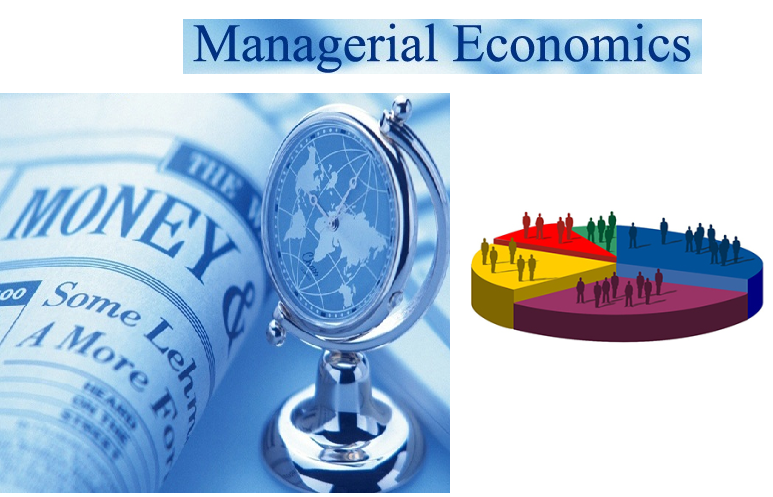 Managerial economics helps in coordination of activities related to business. Resolves problem related to business taxation – Managerial economics proves to be the giant problem solving tool in various types of issues related to taxation in the business. Helps in computing firm’s efficiency – Managerial economics helps the business managers to measure the ability and efficiency of the firm. We all must agree to the fact that decision making is a crucial aspect of management. The management and decision-making are indivisible part of any firm. Managerial economics is quite proficient in serving different and dynamic objectives to the managers. The prime objective of managerial economics is to enhance the decision making process. Managerial economics supports in analyzing all the decisions and forecasts related to business. EssayCorp provides the high quality of assignment assistance to the students studying in different universities. Our professional assistance will surely yield you the higher grades. We cater assignment help to the students worldwide. Our reliable services are quite popular among the students of various universities. 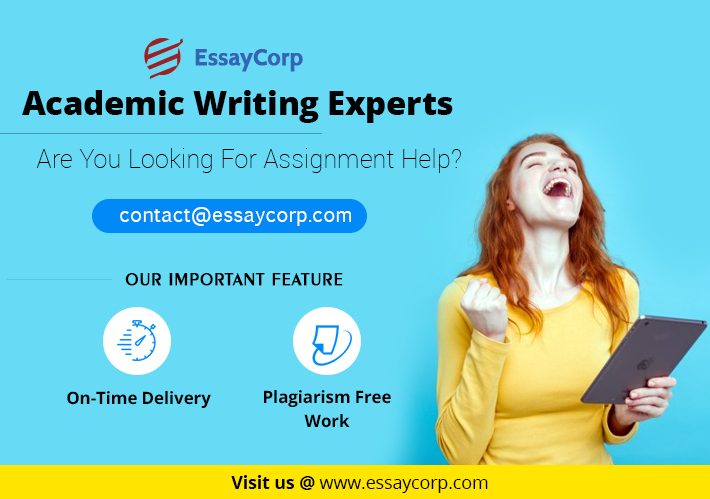 If you need help in any of your assignment or project just connect to EssayCorp and get the finest support anytime anywhere.